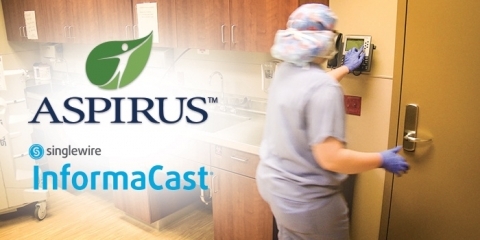 Discover why InformaCast emergency notification system is so much more than just a paging solution in this blog post. 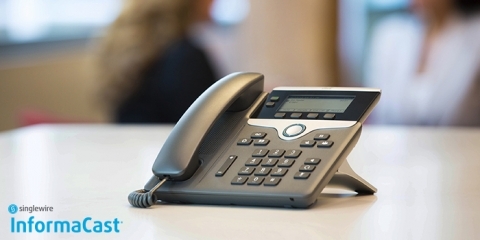 Understand different overhead paging integration design options to utilize IP speakers, zone controllers, and the InformaCast Legacy Paging Interface for emergency notification. 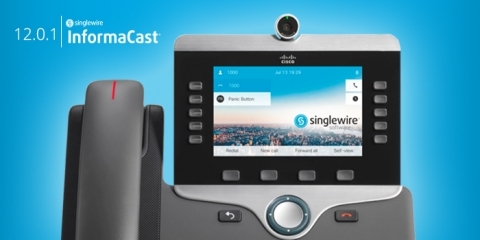 Understand when to deploy a paging gateway and when to use the InformaCast Fusion Server Appliance. InformaCast 12.0.1 emergency notification software offers several enhancements including panic button and emergency call alerting set up. Using InformaCast mass notification system for everyday uses can help ensure its effectiveness when an emergency occurs. 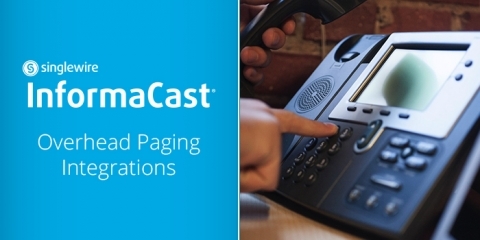 Learn how to integrate InformaCast with overhead paging systems for emergency notification. 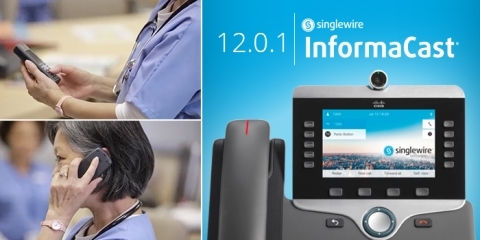 Learn how Cisco paging came to be and how it evolved to include emergency notification. 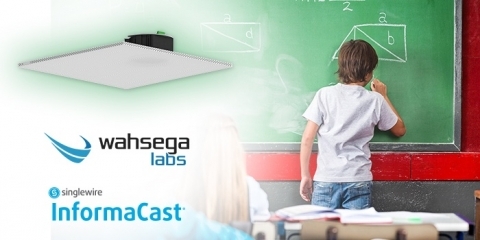 Over the summer, schools in Tampa Bay reassessed their speaker and zone controller needs and installed Wahsega Labs’ Two-Classroom 2x2 Ceiling Speaker. 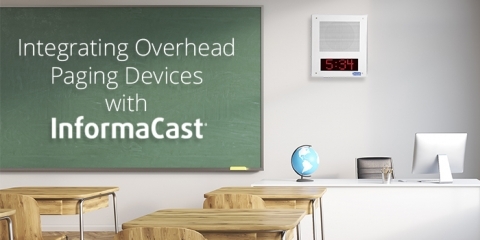 These cost-effective speakers integrate with InformaCast to provide a secure learning environment.